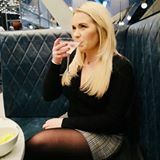 We all love summer, sunshine, beer gardens, light evenings, pretty outfits and sandals but I find my makeup a real hassle when it's hot hot hot outside! 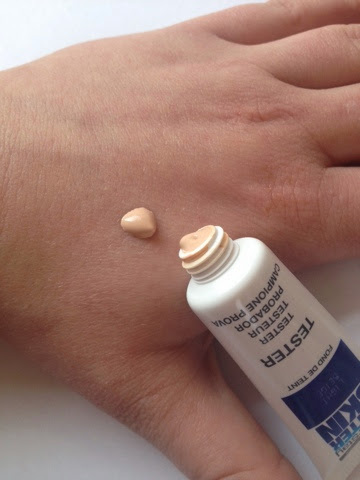 In the summer I struggle to find a foundation that doesn't make my skin feel heavy, pores clogged up, but gives me medium to full coverage.....until now! 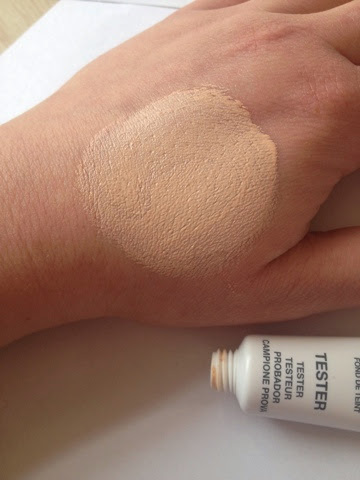 I was recently sent this sample of Maybelline's SuperStay Better Skin foundation in shade light beige. 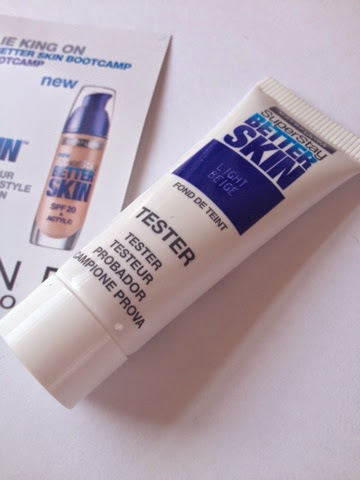 Maybelline are challenging people who are testing out this foundation to see if it does give you better skin! 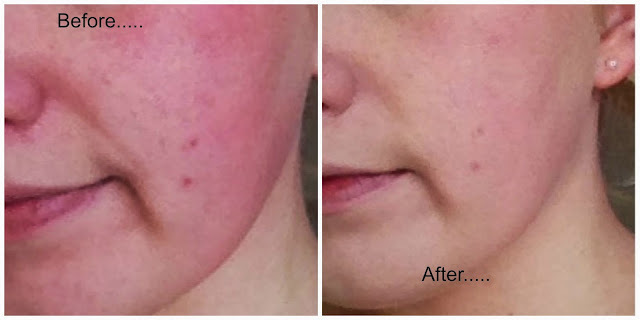 "Our foundation improves the look of your skin every time you wear it. 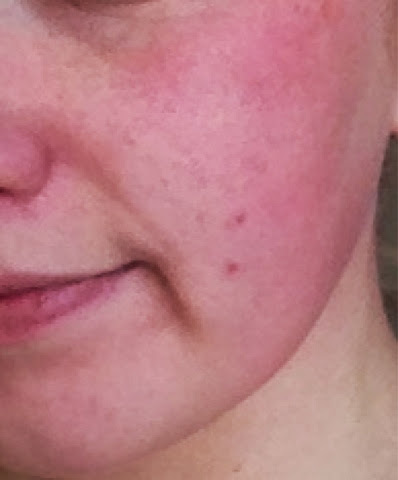 Skin looks better today, tomorrow and beyond. Better Skin reduces the appearance of dull, blotchy and uneven skin, leaving you with flawless, hydrated, even and glowing skin. It evens out discolouration and brightens dull areas, providing a healthy looking glow from day to night. The formula is suitable for sensitive skin, contains no perfume, and is non-comedogenic. It is tested under dermatological control." I have only been using this foundation for a week but I am in love with it already! It is extremely light weight making it really easy to wear in the heat, it really doesn't feel like I am wearing foundation at all but the coverage is just fabulous! It's a really nice consistency, not to thin but not heavy and thick and it blends effortlessly, I actually prefer using this to my BB cream at the moment! I have really oily skin with a lot of redness but this is ideal for oily skin, it has a really nice finish making it ideal for summer, lets face it, we all want coverage but don't want to feel all hot and sweaty in the heat wearing a heavier foundation.....we have all been there! I originally thought the shade light beige might be too 'orangey' for my skin but it blends beautifully and is the perfect shade! The foundation can be built up, again not feeling heavy, or just one thin layer hiding redness and dull skin and generally evening out skin tone. The foundation comes in 8 shades to suit different skin tones and can be bought in the usual stores like Boots, Superdrug or several websites online, prices do vary for a 30ml bottle but you can expect to pay around £8.00 - £9.00 which I think is a bargain! 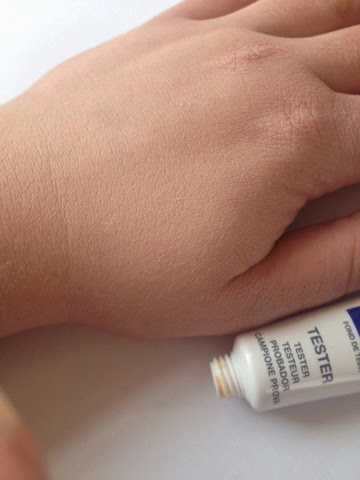 Have you seen or tested this foundation out yet? This looks great! I was looking at this foundation and wasn't too sure, but the results look good! I'm going to give this a go. 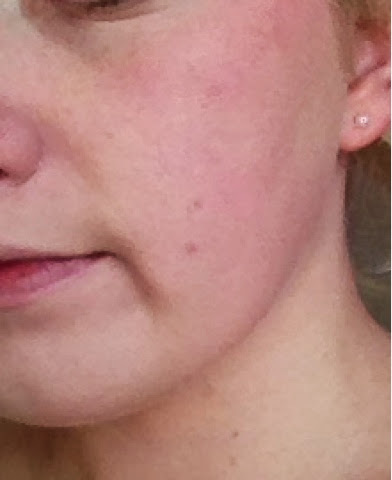 I too have much redness but find foundation makes it even worse in the long run. It'll be great if this light foundation is a keeper!